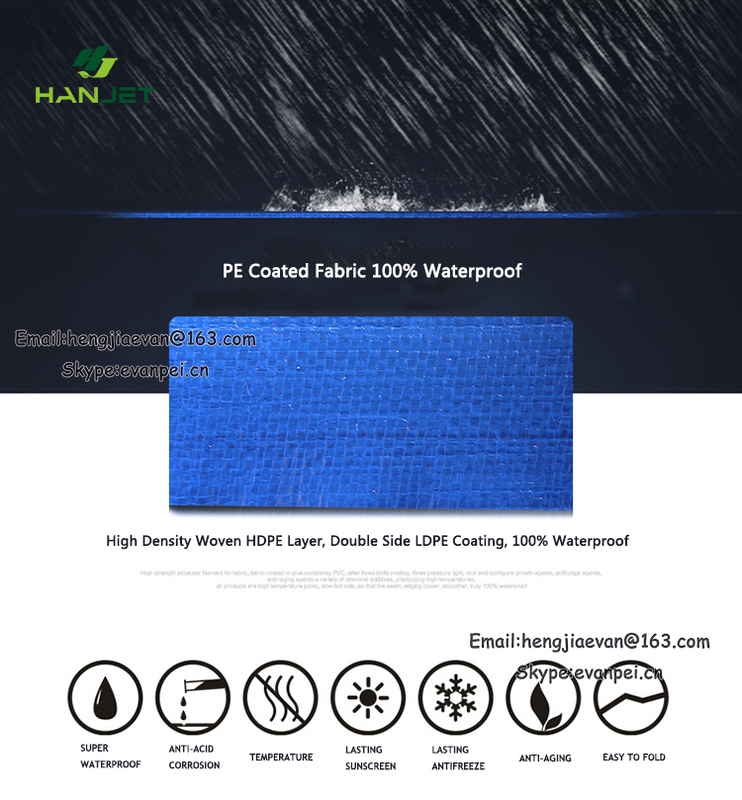 PE tarpaulin is not a traditional fabric, but rather, a laminate of woven and sheet material. The center is loosely woven from strips of polyethylene plastic, with sheets of the same material bonded to the surface. This creates a fabric-like material that resists stretching well in all directions and is waterproof. 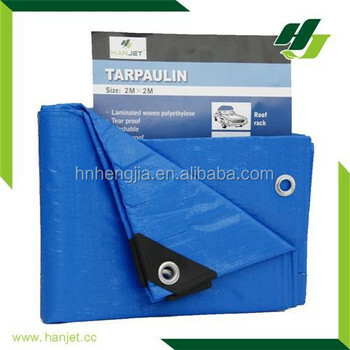 We can supply both Ready-Made PE tarpaulin and Rolled PE tarps with best tarpaulin price! 1. 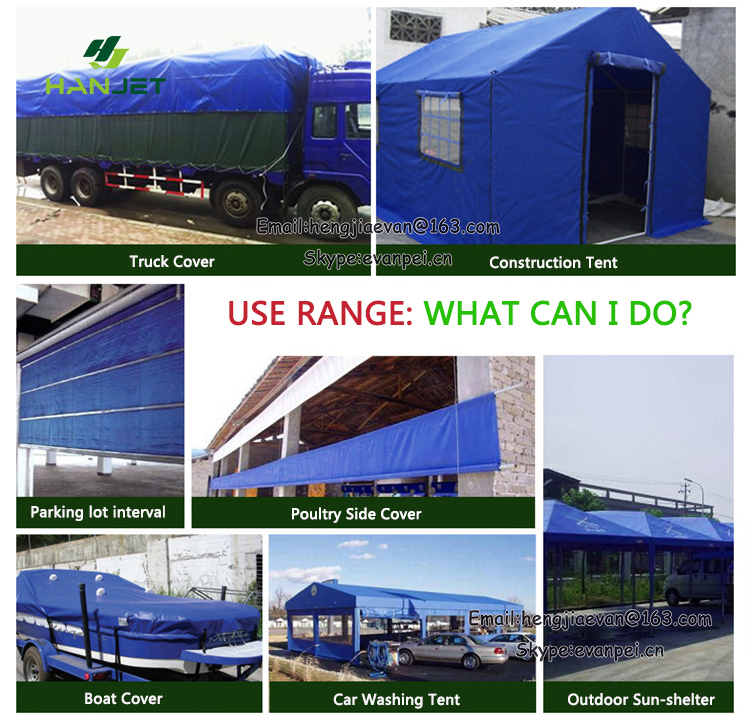 For transportation and storage.For: Load cover ,Car/boat cover, Canopies Windbreaker , Equipment cover , Sunlight resistant and etc. 1.Q:Can you provide sample of Tarpaulin for us? 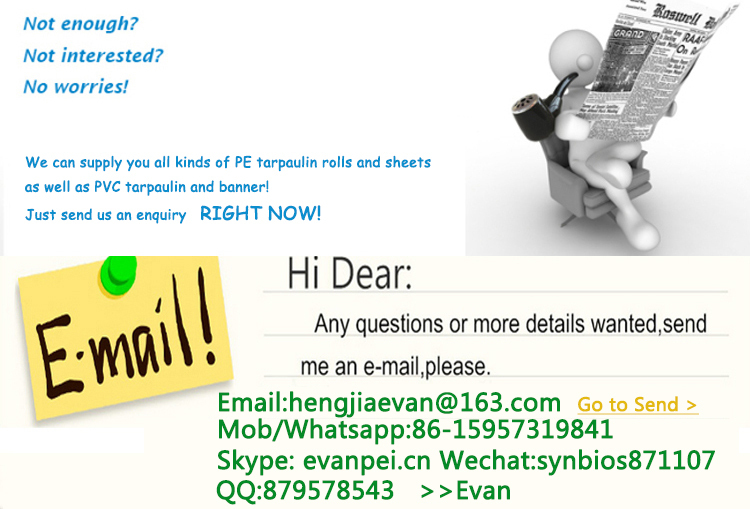 A:Yes,tarpaulin sample is available ,we can discuss about the fee about the sample and freight. 2.Q:How about the package of our tarpaulin? 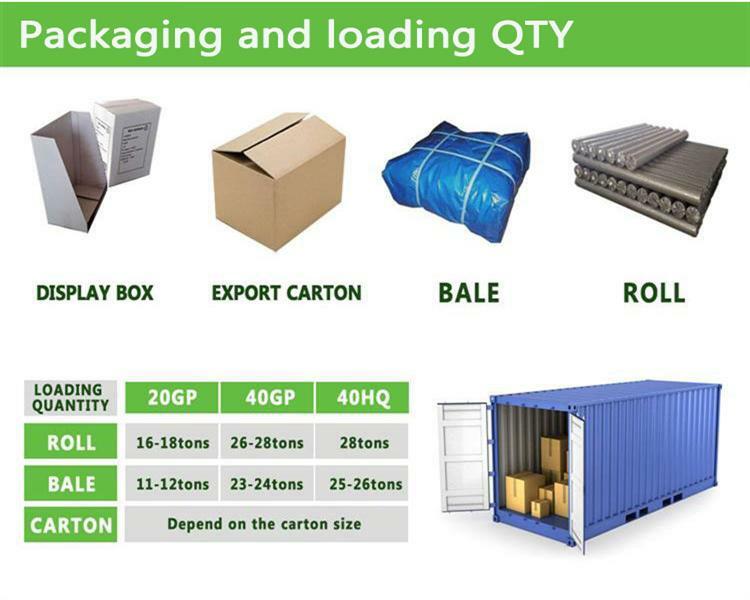 A:We pack the goods by packing color label+poly bag+cartons or rolls or bales,also package that as your tarpaulin requirement. 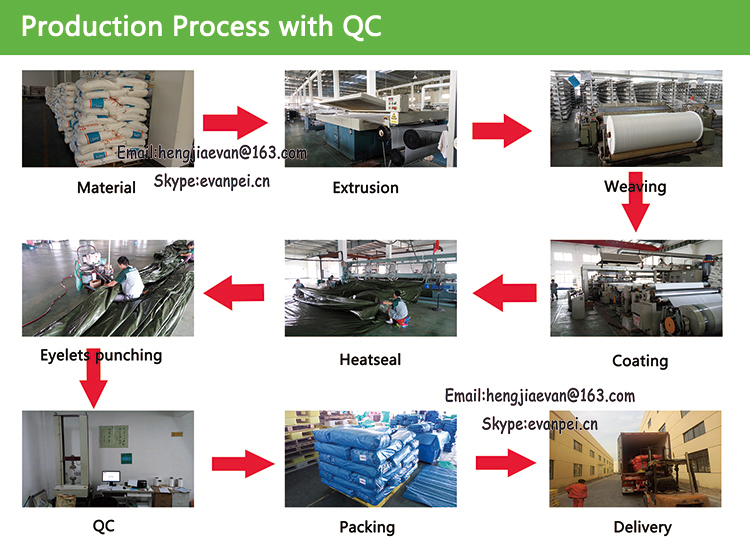 3.Q:How do you ensure tarpaulin quality control? 1)after finish, our workers will check tarpaulin one by one. 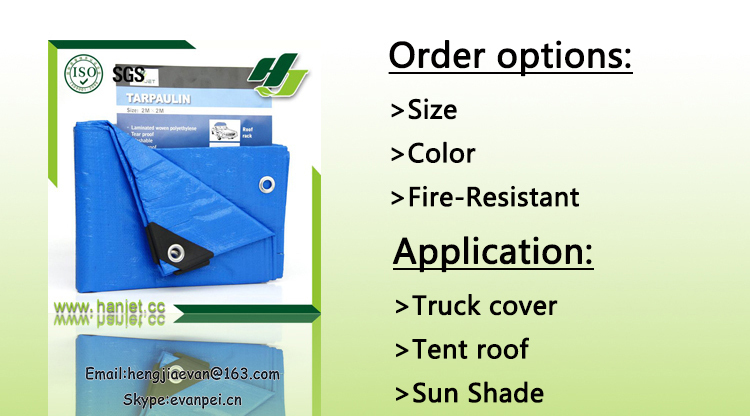 2)our tarpaulin package department will check before tarpaulin package. 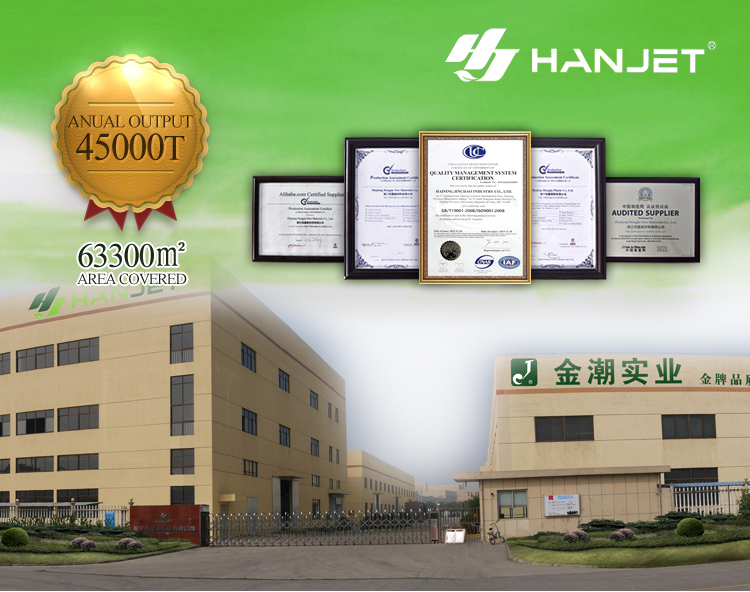 Founded in November 2005, Hanjet (Enterprise) Group specializes in producing and selling PE tarpaulin roll, PE tarpaulin sheet,PE flex banner, PVC tarpaulin, PVC banner etc with waterproof or fire resistant function. The products are widely applied to different fields of buildings, vehicles, sunshade, warehousing, advertising, sports & leisure apparatuses, recreation facilities, etc., The company is equipped with a complete set of material production line and complete finished product processing and production equipment, and utilizes scientific process formulas and processes to provide new/old customers with the best products! Based on the spirit of "good faith, high quality,comprehensive and prompt service', we look forward to cooperating with domestic and foreign friends hand in hand, promoting our mutual development together. WE SUPPLY BOTH PE TARPAULIN ROLLS AND SHEETS! !